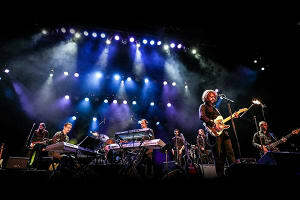 Orchestrated: A night of music featuring Canada’s best contemporary artists backed by the Toronto Symphony Orchestra. It started with just Melissa and Luke, somehow making music greater than the sum of their individual virtuosic parts as sampled guitars, low-fi telephone vocals, and looped rhythms were layered and assembled piece by piece before the eyes and ears of their fans to create a fresh sound with deep roots. Then came the band as Whitehorse expanded to a five piece and blew the roof off Massey Hall as documented in their recently released Live At Massey Hall concert film. 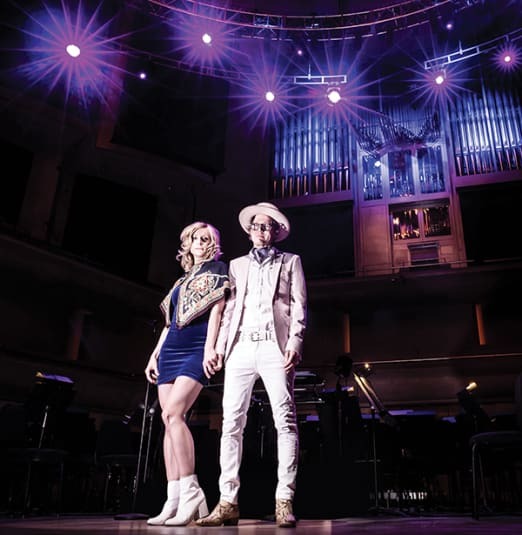 Now, Whitehorse make their Roy Thomson Hall debut performing epic arrangements of their music backed by the Toronto Symphony Orchestra. 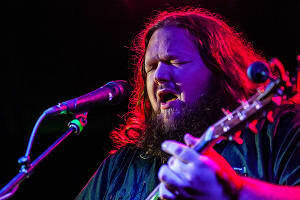 With a special solo acoustic opening set by JUNO Award winning songwriter William Prince, whose unforgettable baritone and evocative storytelling produces a special kind of alchemy – special enough to attract the attention of Neil Young who invited William to open for him on tour. There are concerts, and there are special concerts. This is going to be a very special concert.